Recent trends suggest that control measures are working to halt an outbreak of the deadly Ebola virus in Congo, World Health Organization says. Efforts to halt an outbreak of the deadly Ebola virus in Congo appear to be working, but substantial risks remain, the World Health Organization said on Friday. The outbreak has so far killed 77 people in Congo's North Kivu and Ituri provinces among 116 cases. Fifteen of the cases were healthworkers. 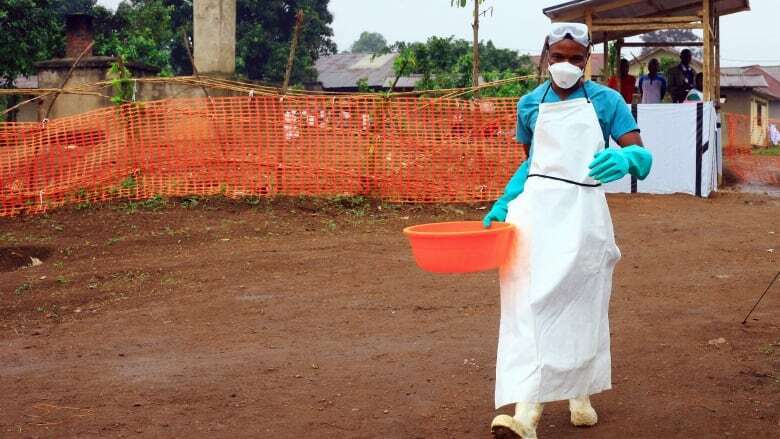 "Recent trends suggest that control measures are working," a WHO statement said, citing improving figures for tracing patients' contacts, rapid treatment of Ebola patients with therapeutic drugs and vaccinations of people at risk. The latest outbreak presents a different challenge, occurring in a more densely populated area with dozens of armed groups. Some areas are off-limits to healthworkers due to the security risks, making it more difficult to ring-fence each Ebola case by vaccinating all the patient's contacts. On Wednesday WHO chief Tedros Adhanom Ghebreyesus said it was too soon to say whether the outbreak was stablizing due to the difficulty of identifying new cases near rebel-controlled areas. "Substantial risks remain, posed by potential undocumented chains of transmission," Friday's WHO statement said, adding that four of the 13 new probable and confirmed cases in the past week were not known to have had contact with any Ebola patients. There were also risks from unsafe burial practices and people's reluctance to accept contact tracing, vaccination and healthcare, as well as poor standards in some health centres and delays in getting patients to treatment.